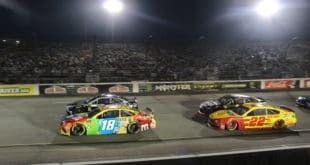 With the way Ty Dillon’s first two full Monster Energy NASCAR Cup Series seasons have gone, you’d think he was crazy to have his expectations set on winning in 2019. But he’s not hiding his feelings — he’s here to make the playoffs in 2019. 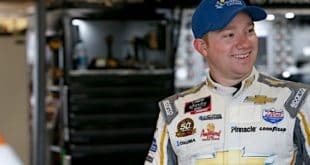 Dillon, 26, is back with Germain Racing for a third consecutive season. In 2018, the No. 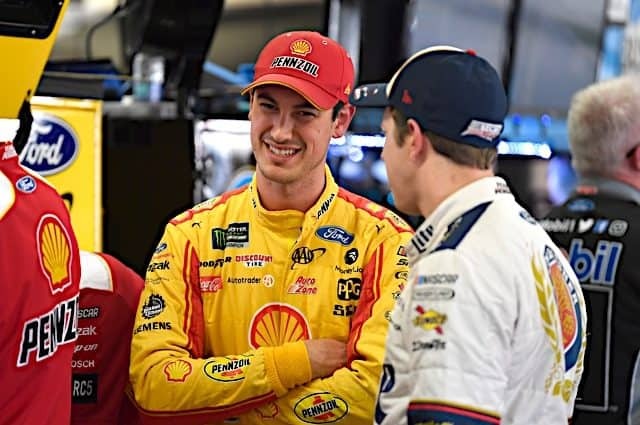 13 team couldn’t catch a break, though the North Carolina native broke through his first top-10 finish (sixth) at Daytona International Speedway last July. As for the new season, Dillon expects to be good from the get-go. 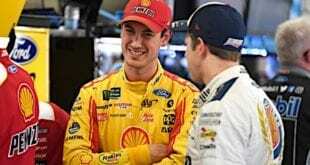 “I think we all have the mindset to win a race this year,” Dillon said at Daytona 500 Media Day. “We all have the mindset to make the playoffs. I think that’s a very possible thing for us this year. I think that’s where our goal is set. In his first two seasons, Dillon has average finishes of 20.7 and 24.1, respectively. 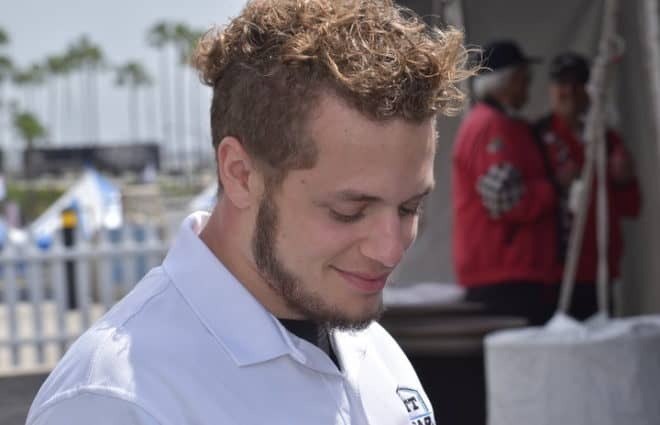 However, he believes the new aerodynamic rule package will bring his underfunded Germain team to the forefront, allowing him to compete for wins. “I think this package suits me extremely well,” he said. “I’m an aggressive driver, and the couple of tests we’ve done with this package, early on in the runs, even though our car might not have had the best long-run speed, I’m able to do things that I couldn’t do last year with that package. 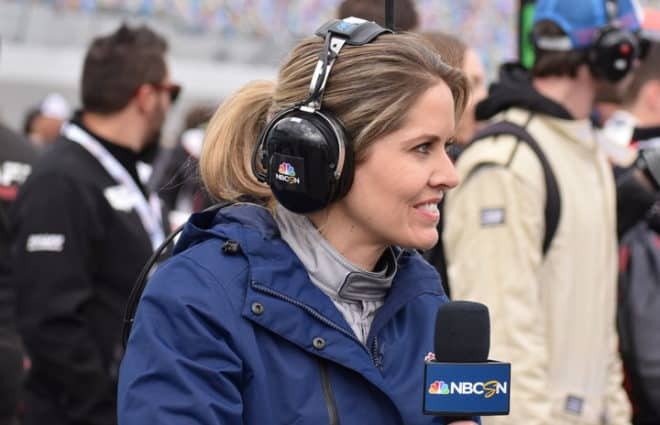 Germain Racing, who’s had an alliance with RCR since 2014 when Casey Mears was the team’s driver (he’s running the Daytona 500 in a second Germain car), relocated to Welcome, N.C., over the offseason to be closer to the RCR shop. 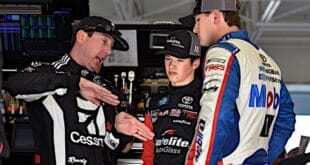 Dillon believes that the move forces the team to communicate with RCR more. Rather than being over an hour drive away, now the team can have a part, engine, etc., in less than 10 minutes. And he realizes the sacrifice the team members have made for the 2019 season. However, the No. 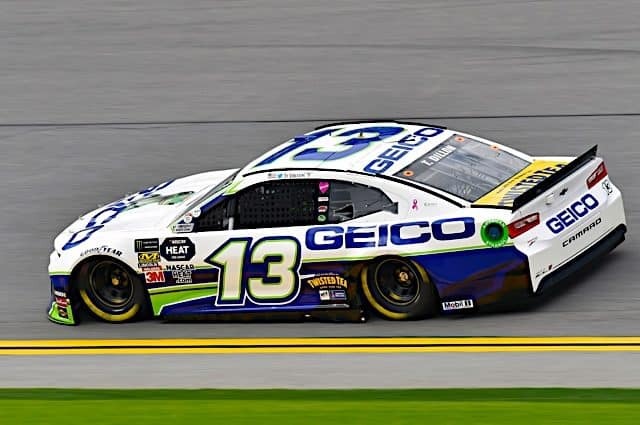 13 car posted the 34th quickest time in Daytona 500 qualifying. That said, Dillon said to expect him to be better on Sunday (Feb. 17) in the Great American Race. Dillon rolls off 17th in the second Gander RV Duel on Thursday (Feb. 14). A break out season probably means finishing closer to 20th than 30th. 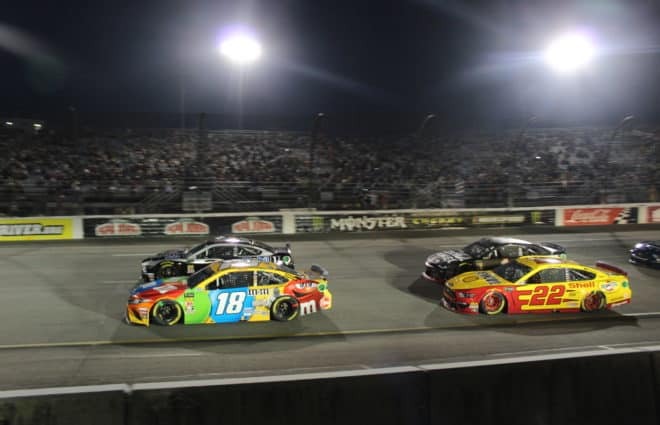 Ty Dillon Expects Breakout Season With New Rule Package…..
why, is there a rule that gives third tier teams a 6 lap head start now?